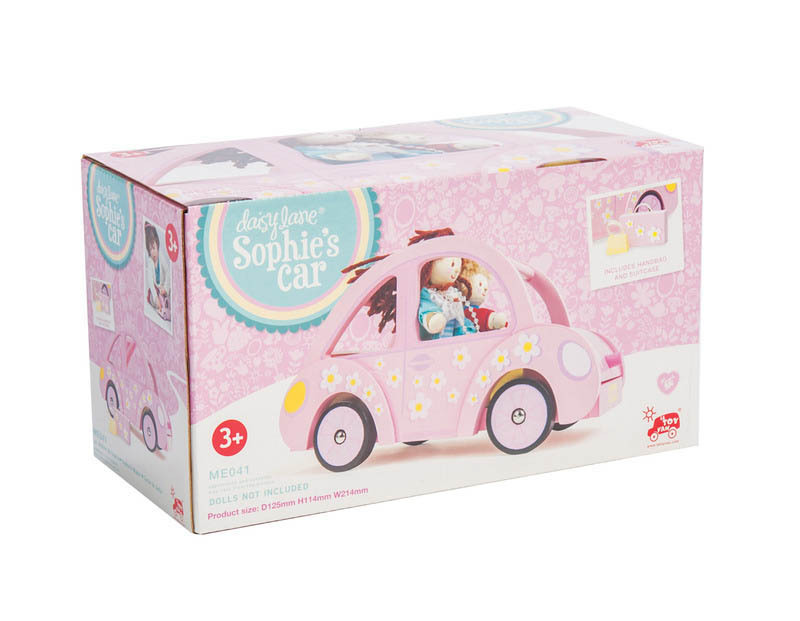 Kids wooden toys are tons of fun when they’re from Le Toy Van, like this Sophie’s Car that’s a pretty pink wooden car scaled for Le Toy Van dolls. 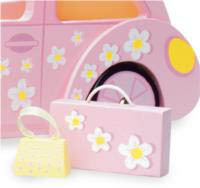 Beautifully designed in pretty pink with white flowers on it, this sweet car comes with a set of matching luggage, that’s equally stylish! 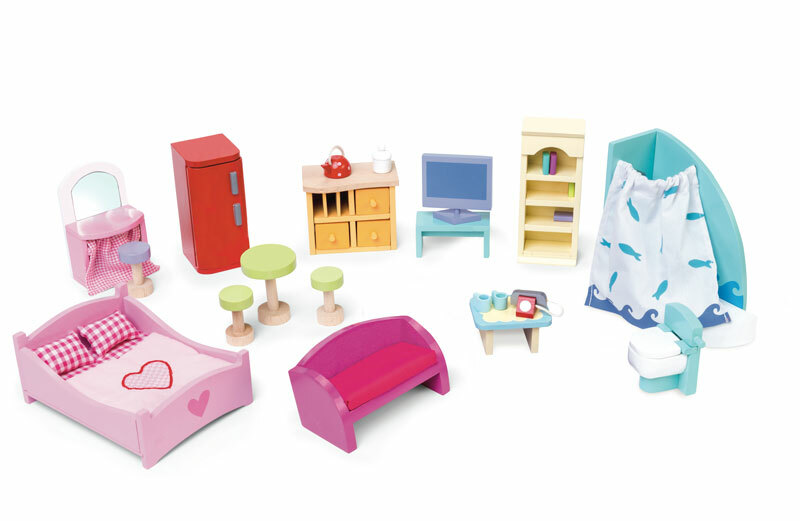 Carefully designed from wood and with non-toxic paint, this is one wooden toy that’s built to last. 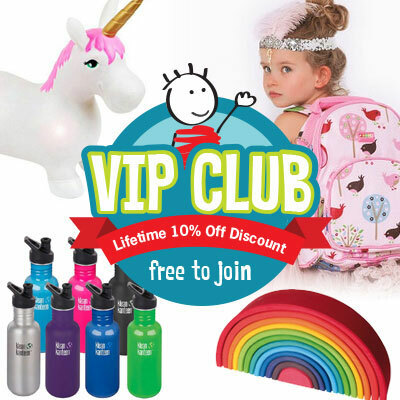 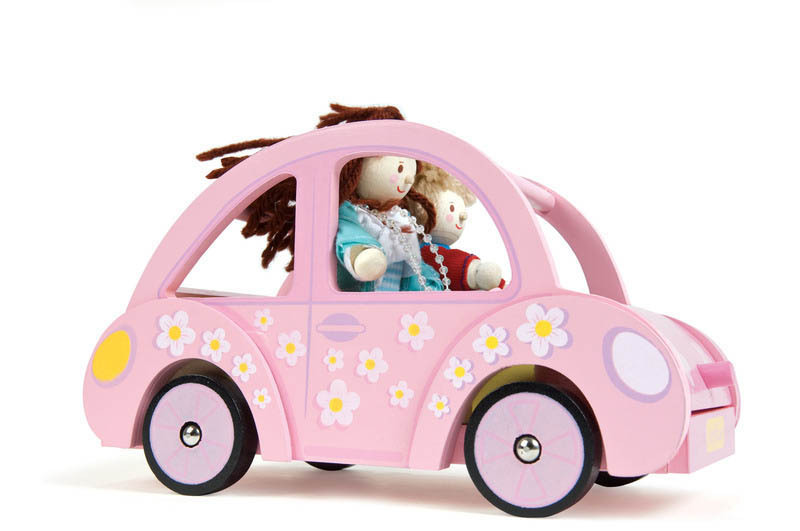 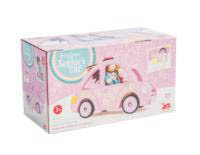 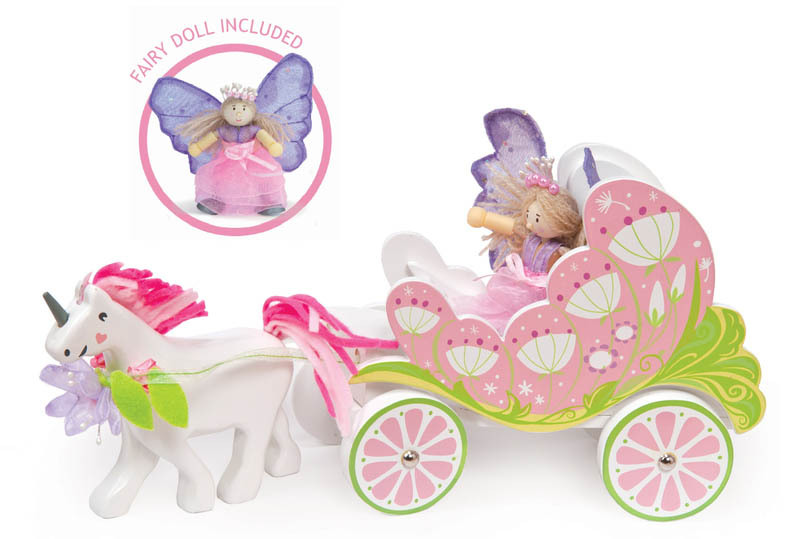 Kids will have lots of fun getting their dolls to travel from one place to another, vrooming around in the pretty pink car!